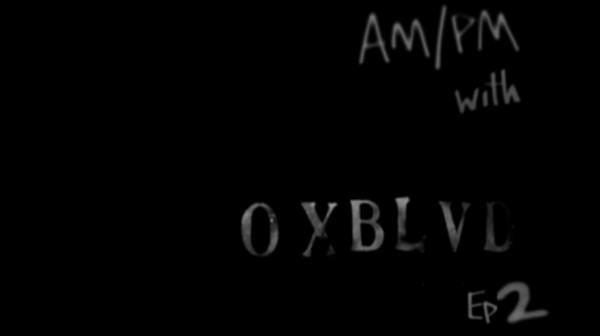 Our first AM/PM episode with OXBLVD was a short and sweet glimpse into the warmup for their gig at the Beresford. A preview if you will. This one, episode 2, is longer, beefier and will no doubt get you dancing, or at the very least head nodding. They are a well oiled live act now and have you walking away with that “wow” expression every time.